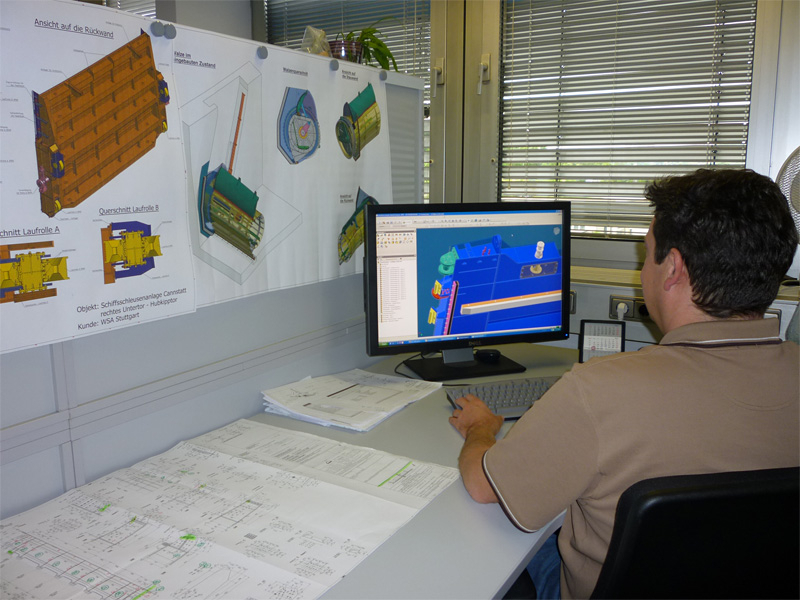 Our engineers are familiar with all common international design codes and standards. During the planning phase they utilize both, their highly qualified engineering education as well as the pool of experience of the DSD NOELL company derived during decades. 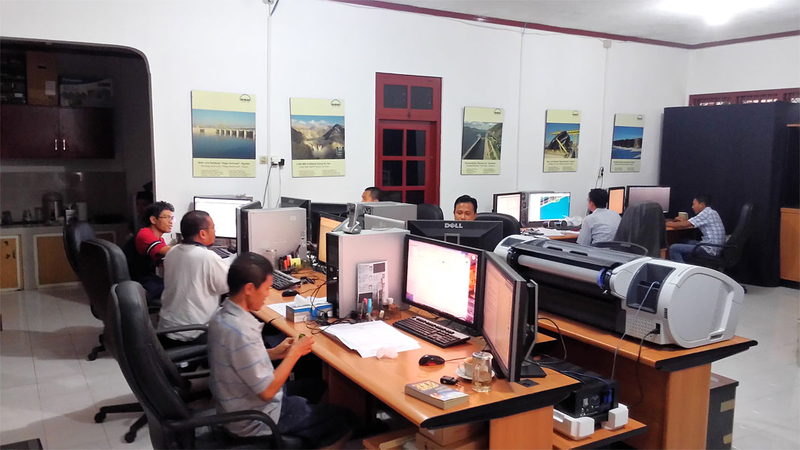 Our engineers design even most challenging hydromechanical constructions for use in the whole world.